Don't let your pet destroy your car seats or interior. 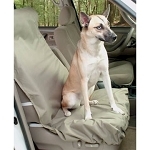 Protect your car with a Pet Seat Cover. 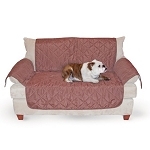 Keep your car looking new while giving your pet a comfortable place to ride.